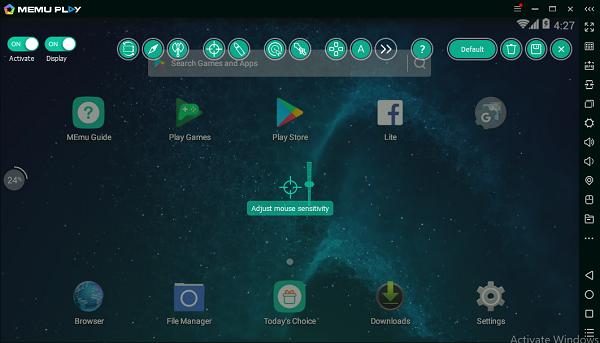 memu December 8, 2017 March 21, 2018 Comments Off on MEMU 3.6.8 is Released! MEMU 3.6.8 is probably the last release with Android 4.4 Kitkat as default OVA. If you want Android 5.1 Lollipop as default, please download MEMU 3.6.7 at this moment. – It might take a while to install if you have multiple existed instances to overwrite.